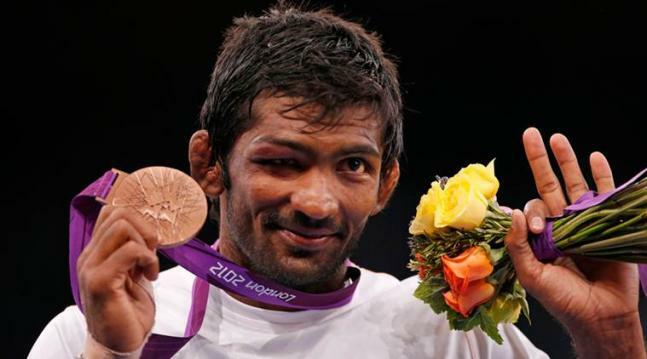 Yogeshwar Dutt an Indian wrestling star, has been competing for India for over a decade. Dutt is now eyeing to finish his career with a yellow metal in Rio. 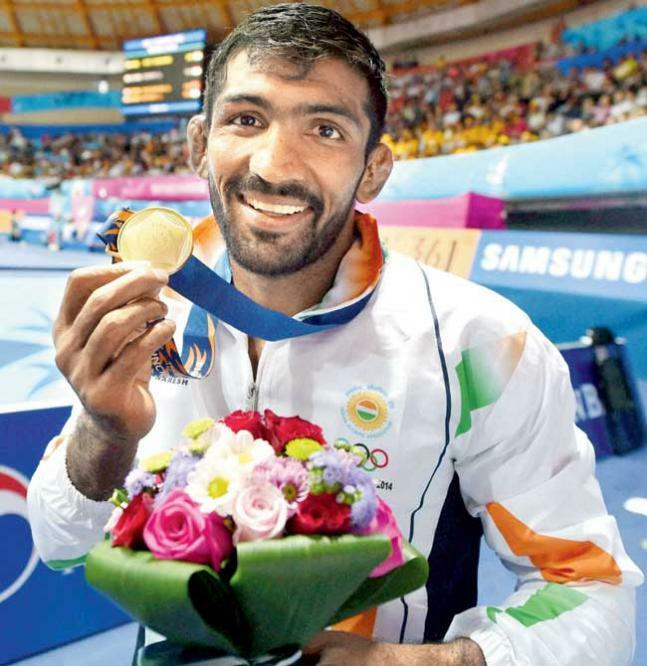 Yogeshwar is a proven performer and that always gives us hope. It is not going to be easy for him this time around considering the pressure of the Games. Anything can happen and there are hopes for sure. But Yogeshwar’s name is bound to come.The fact that he has performed well earlier. It gives us the confidence as fans. In the 2012 London Olympics by claiming a memorable bronze in the Men's freestyle 60 kg, thus becoming the third Indian wrestler to win an Olympic medal after K D Jadhav in 1952 and Sushil Kumar in 2008 and 2012. 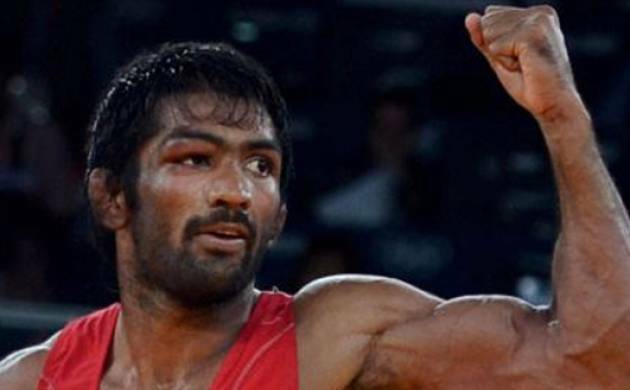 Yogeshwar Dutt won the gold medal in the men's 65 kg freestyle category by beating Canada's Jevon Balfour 10-0 in the finals in 2014 Commonwealth Games. 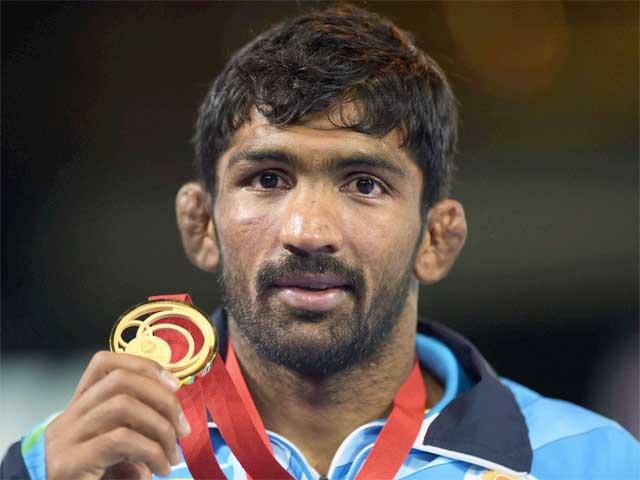 Yogeshwar Dutt won the Gold in the 65 kg freestyle wrestling category by defeating Zalimkhan Yusupov of Tajikistan in the final at the Asian games 2014.